Bob is a Maryland native. He has lived in Frederick for 28 years. Bob grew up in the White Oak area of Montgomery County. He was educated in the public schools, graduating from Springbrook High School, (Lordy, How Come?). From the big Metropolitan area of Washington, D.C., a small, Mississippi College beckoned for higher education. A B.S. in Economics was earned from MC. Upon graduation, Bob spent a short period in Mississippi working. Returning to Maryland, he has gained insight and experience in small and large business through being self-employed and working for a major retailer. It was during the time spent working for the large retailer that Bob looked back at his education and the desire to learn more about accounting grew. At this point he enrolled at Frederick Community College. After completing 38 additional hours in accounting and related courses, it was time for the change in career path. 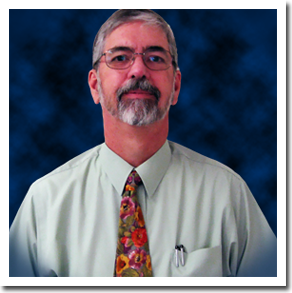 Bob has been in the accounting profession over 20 years.